Liverpool’s European Cup-winning former captain Phil Thompson has told the press that he hopes Joe Allen will be kept at Anfield next season. 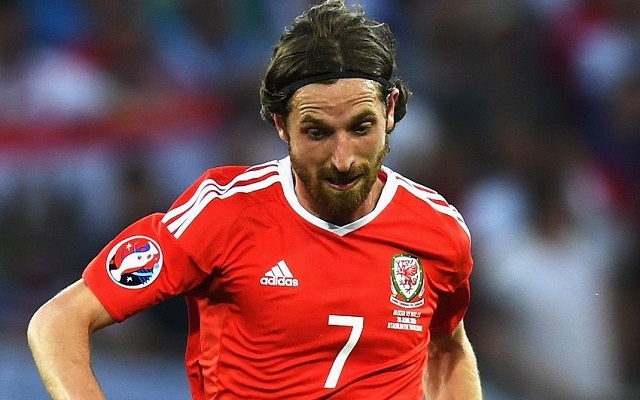 Allen was one the stars of Euro 2016 as Wales defying all expectations to reach the semis, and he has heavily been linked with a move away from the club this summer. “I’d like to see Joe Allen stay and I’ve been saying that for a long time,” he said (via Star). “Try and bring Xabi Alonso back to do a Gary Mcallister and spend his final few years at Liverpool,” he enthused.